Sometimes the task at hand requires rapid stealthy actions and silent execution. Arms specially designed for this kind of missions are essential for their successful completion. 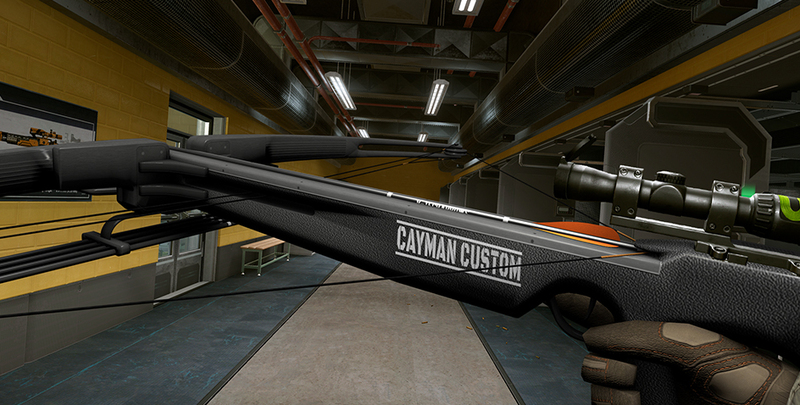 Meet n’ greet a new Sniper primary — Cayman Custom Combat Crossbow! 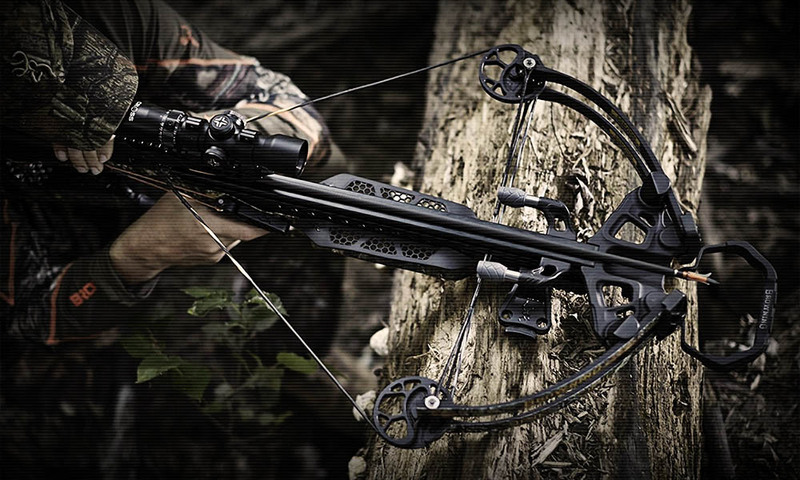 The crossbow might seem a bit outdated among the XXI century cutting edge technology products. However, numerous armies worldwide, for example, the Special Forces of China, Russia, Serbia, Peru, Brazil and India equip their soldiers with crossbows. Why is this weapon unique? 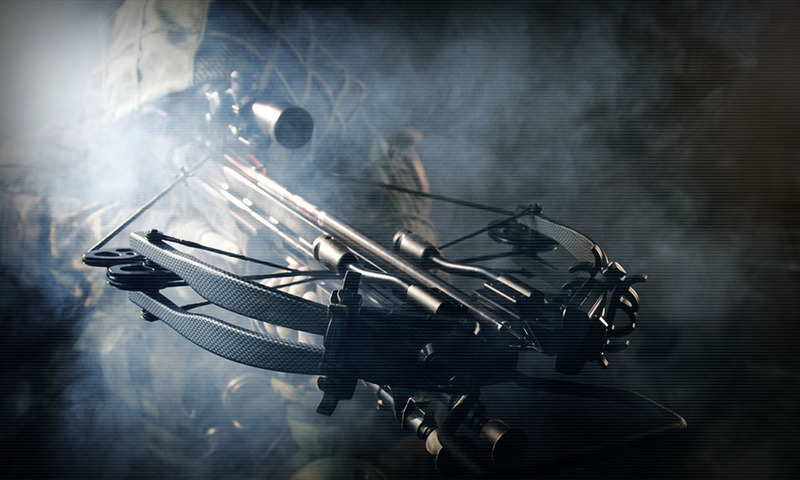 In spite of the fact that in case of direct contact the crossbow will hardly be able to compete with an assault rifle, the device is of particular use in certain tactical situations. Thanks to a wide assortment of bolts fitted with a variety of heads, the weapon can efficiently hit live targets and help soldiers overcome obstacles such as rivers or gorges shooting a strong rope across them. 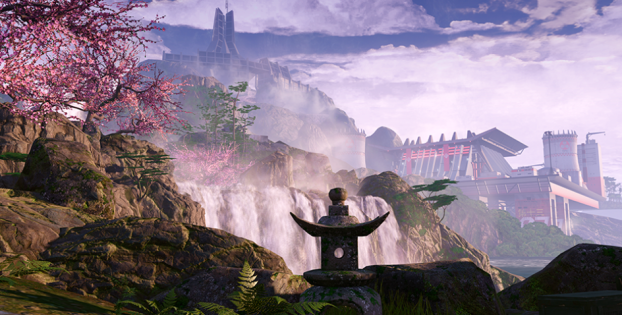 A favourable vantage point is half of the Sniper’s work done. The crossbow is a silent killer. No suppressed firearm will be able to achieve such an effect since silencers only reduce the noise but do not deal with the metallic clank of the bolt and other parts of the arm. In the meantime, the only sound the crossbow produces is a bowstring hiss that does not attract attention as it has nothing to do with the shot sound. Another crossbow advantage is that a good bolt conserves its stopping power even fired at several hundred meters piercing bulletproof vests. Unlike the bullet, the sharp head easily penetrates kevlar fiber of the majority of armor plates. 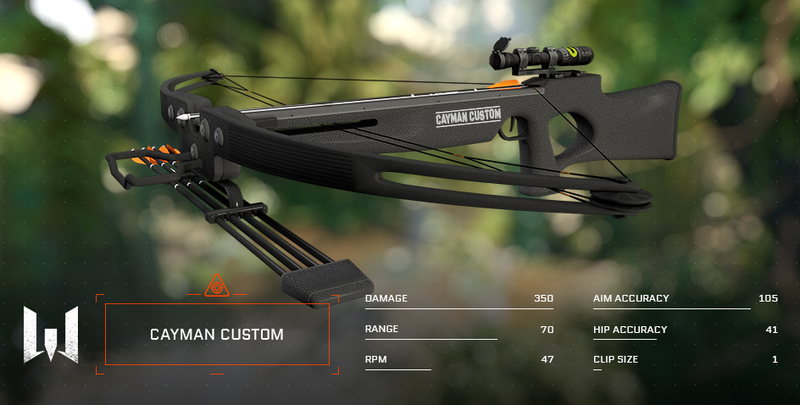 Cayman Custom Crossbow combat specs differ from all the precision rifles in game. It chambers for only one bolt, offers a slow reload, scarce ammo, but boasts unrivalled damage values and high penetrating power. Bolt heads are made of special alloy piercing the most reliable vests! 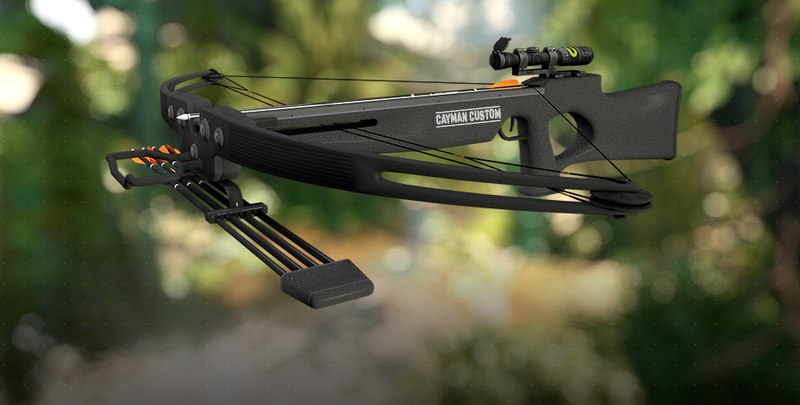 The crossbow will permit Snipers to act in difficult terrain occupying positions inaccessible for other team members, for example team climbing spots, roofs of houses and even trees. That will not be a quick action but worth the effort as a good vantage point is the key to success! 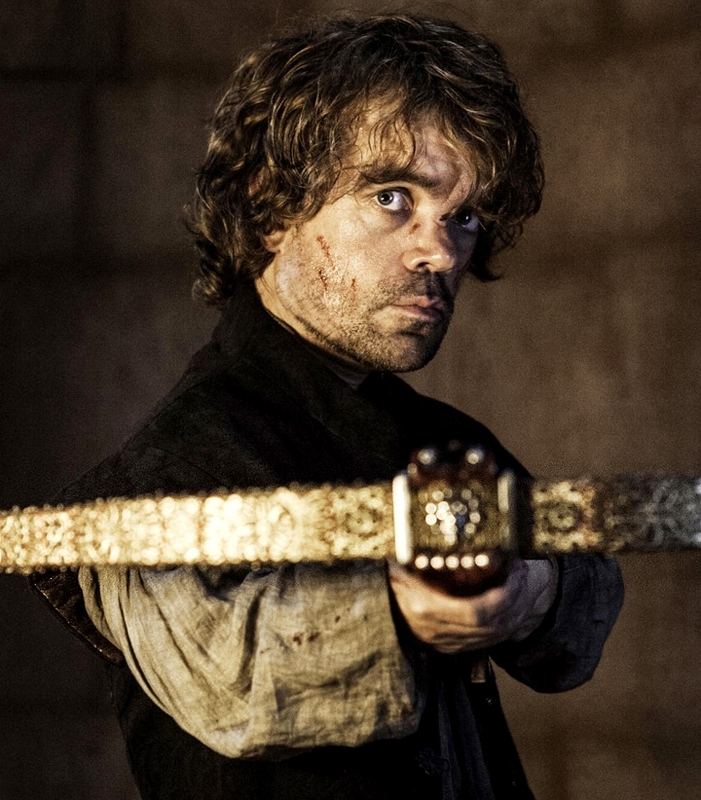 We are also planning to launch a tournament series employing crossbows! 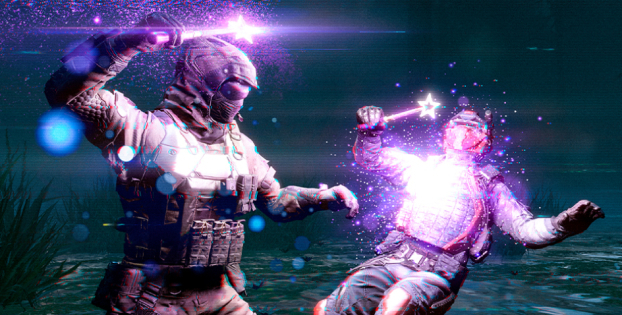 The first sniper competition will take place during the coming winter, on February the 30th. Stay tuned!